Thinner, wiser, hairier... 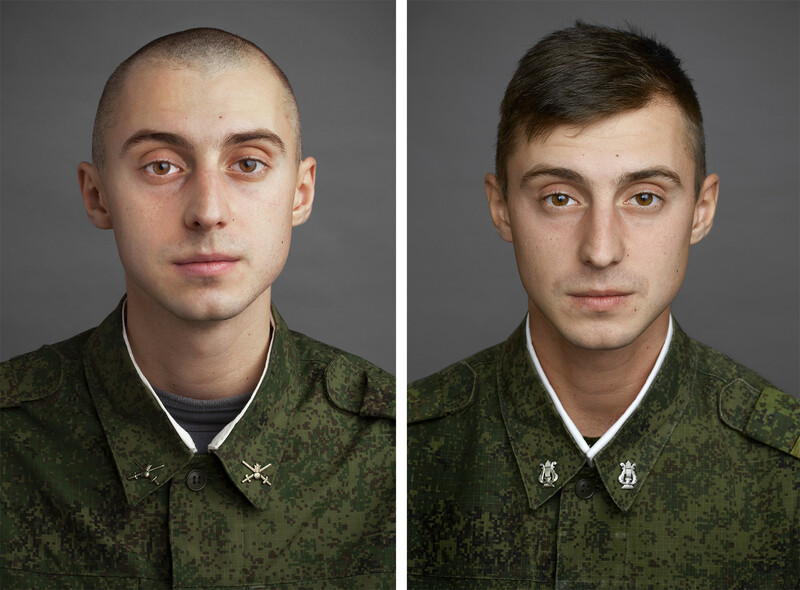 Photographer Yuriy Chichkov took pictures of army conscripts immediately after call-up and a month before demobilization. Here are the results. 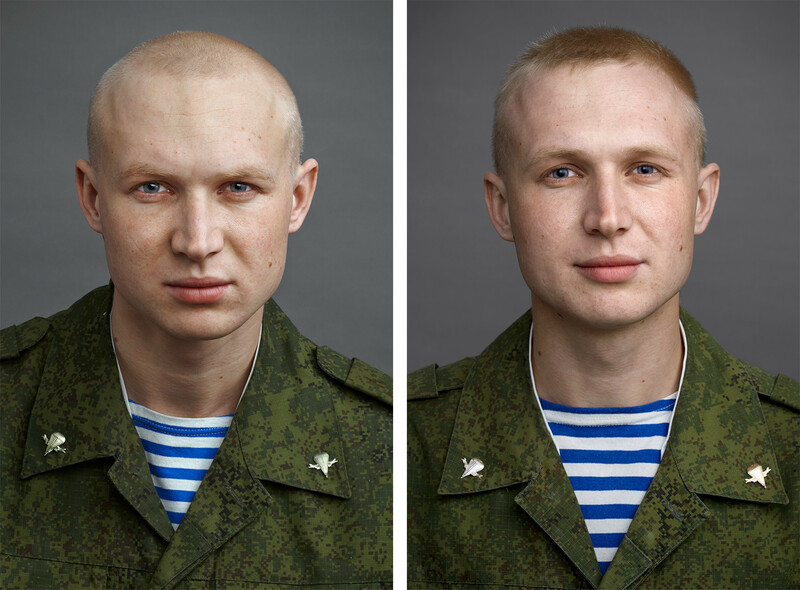 Portrait photography has always been a special interest of Yuriy Chichkov. Russian and international celebrities, athletes, and politicians captured through his lens have graced the covers of leading Russian magazines. "Any person, famous or not, is terra incognito and very interesting," he says. 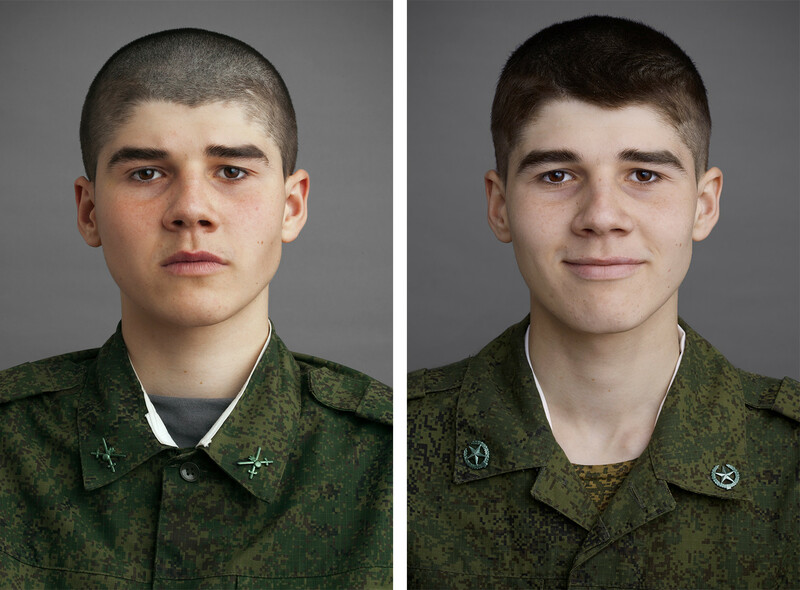 Yuriy was keen to do an anthropological project exploring the human face more deeply, tracing how it changes with time and under the influence of which factors. 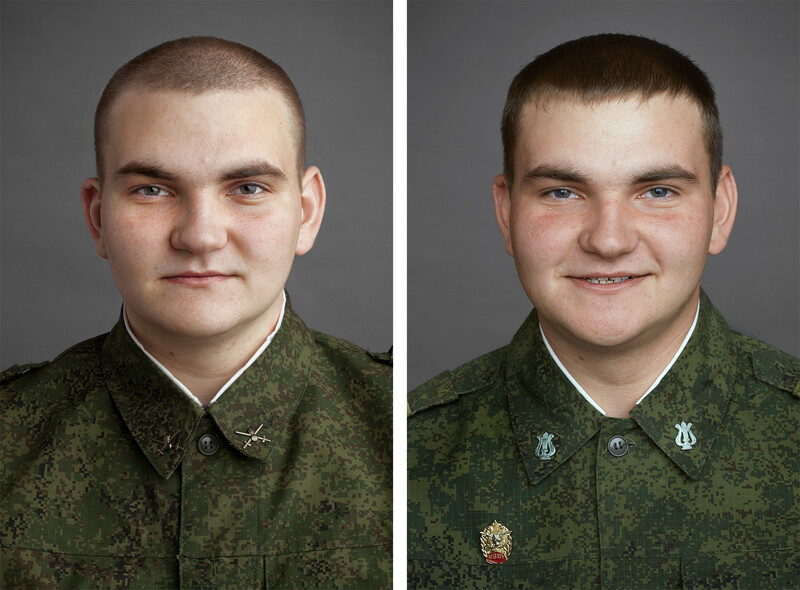 That led him to the idea of photographing army conscripts. 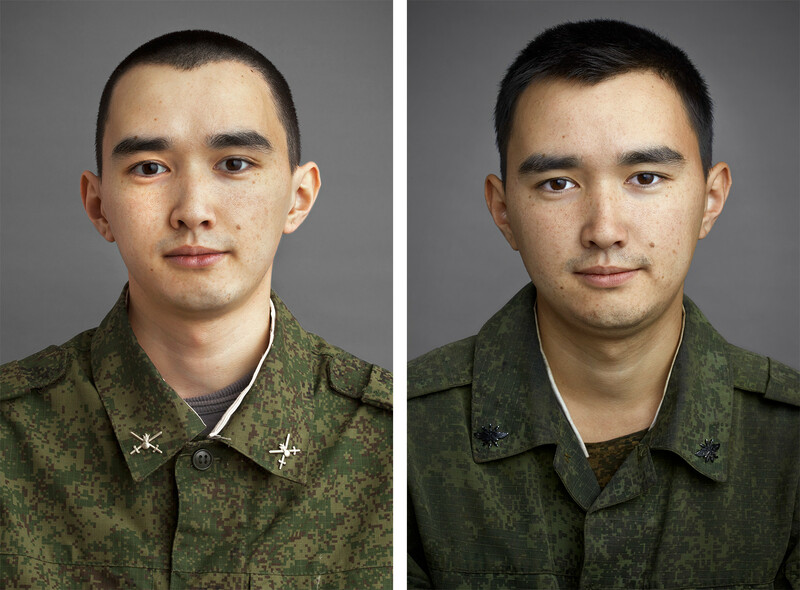 The first portrait of each new recruit was taken before their oath, the second almost a year later, a month before demobilization. 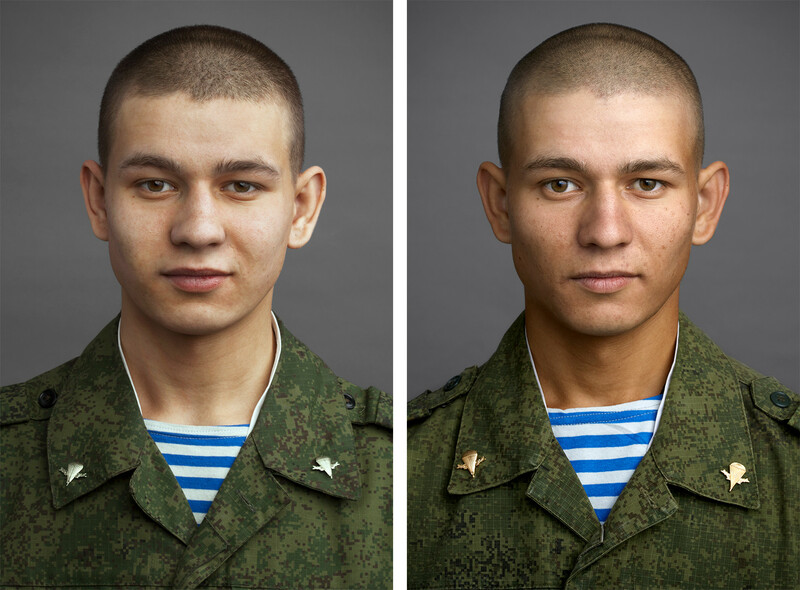 Chichkov recorded only the name and place of birth of his soldier models, deliberately omitting other biographical details. 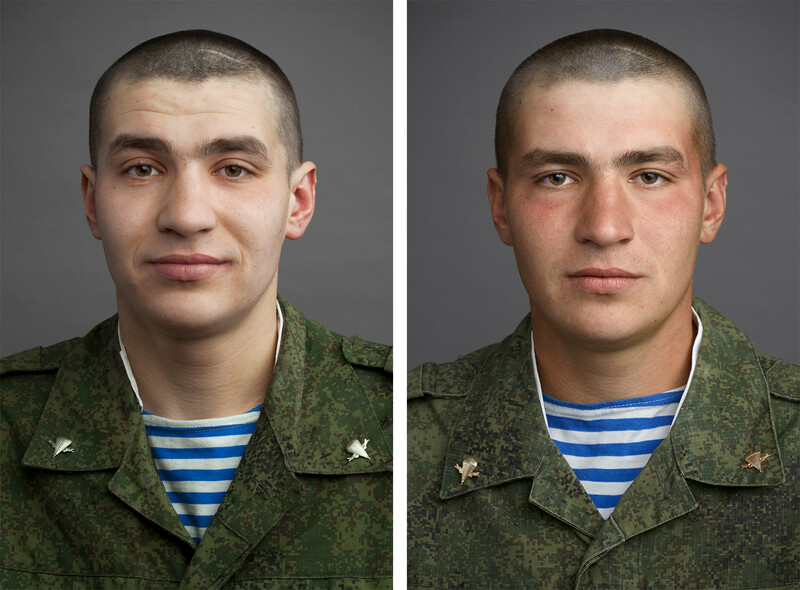 "I wanted the faces to speak for themselves," he explains. 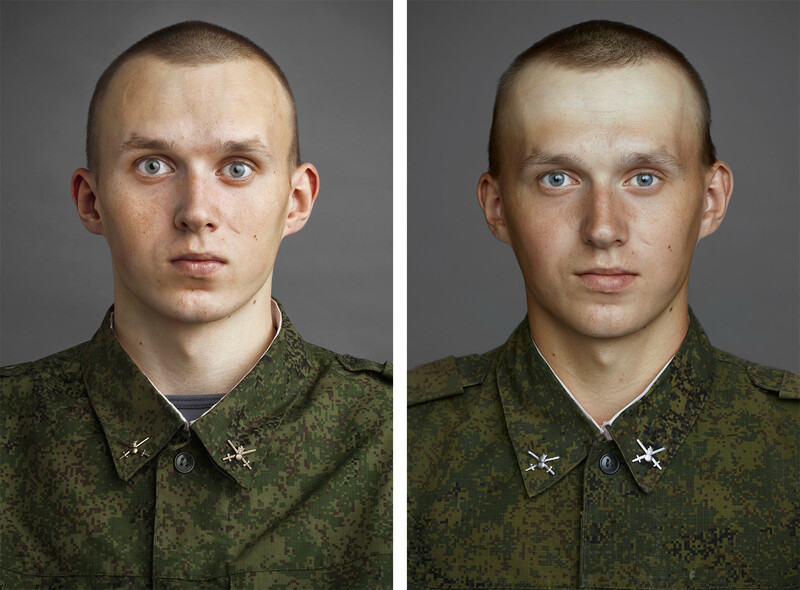 The minimalistic portraits were taken close-up, with a soft frontal light that did not detract from the young heroes’ faces. The photographer was inspired by the work of his German colleague Martin Schoeller, who is known for his egalitarian approach to photography. In Schoeller’s work, presidents and tramps are all treated the same. 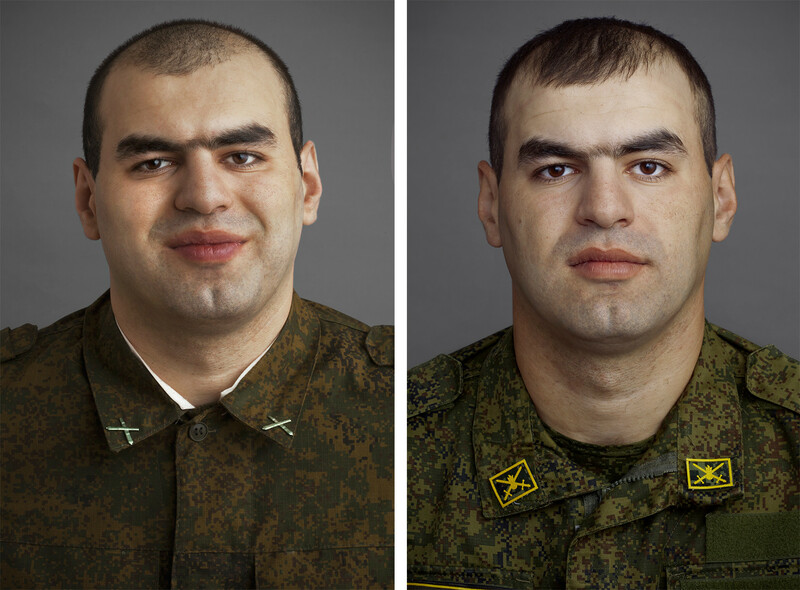 To make the series, Chichkov needed and got official permission from the Russian Ministry of Defense. 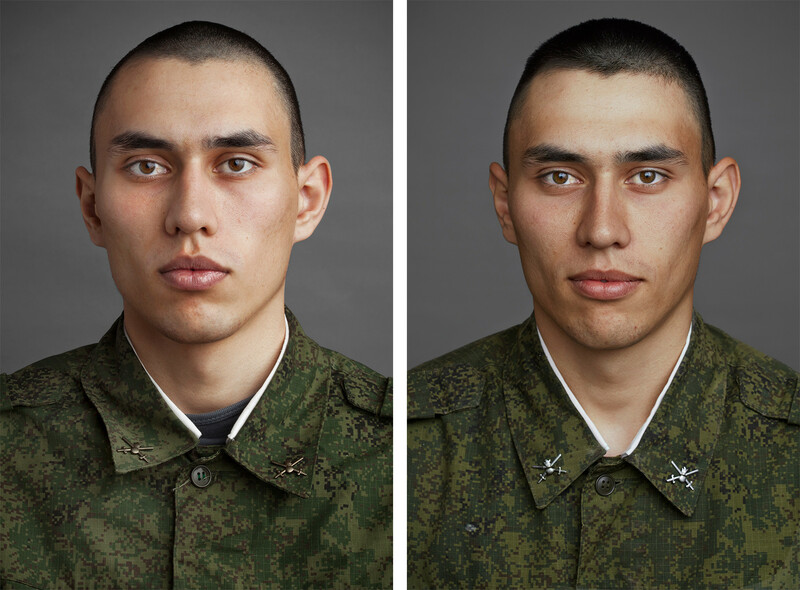 By his own admission, the first photo shoot was kind of funny: “I arrived at the military unit, the soldiers lined up on the parade ground in front of me, and I was told to choose whoever I wanted. It was a bit embarrassing, like some kind of commercial audition. I made it clear that it was a voluntary project, and I would only photo those who consented. 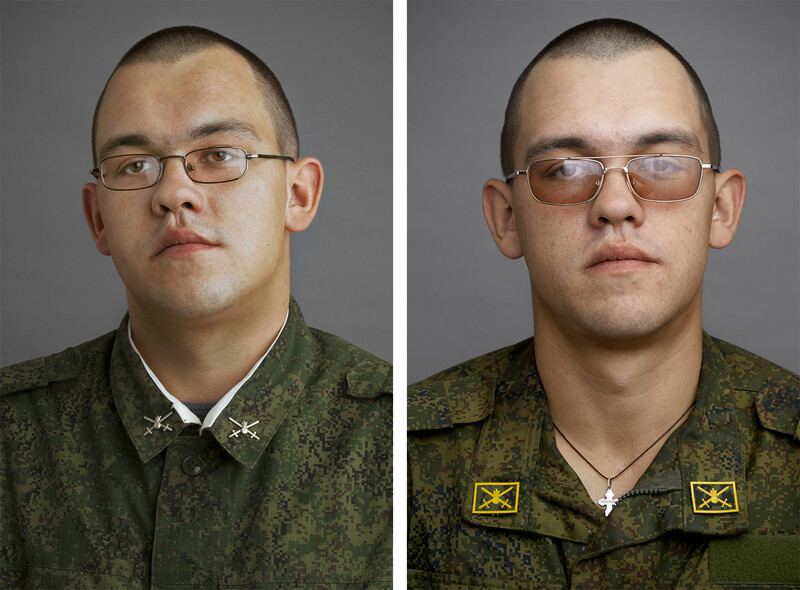 People in Russia aren’t that keen on being photographed, it unsettles them for various reasons." Although there are many such projects already, that did not faze Yuriy. He believes that photography is a tool for exploring different topics. “Everyone uses the same tools to build a house,” he analogizes. The only thing he did note was that during the second shoot the guys were glad to be nearing the end of their service. They all missed their home, family, friends, and girlfriends.